Our Promise: To provide students with an exceptional learning and student life experience. For more than 135 years, Ashland University has been home to individuals striving for academic, professional and spiritual growth. Focused on rigorous academic pursuits, Ashland students develop critical thinking, leadership and professional skills. Rooted in faith and tradition with an unwavering commitment toward “accent on the individual,” Ashland University offers students an environment that promotes values and respect toward each person and their spirituality. The one-on-one relationships with faculty, the challenging academic programs and collective sense of community are a few of the reasons students cite for coming to, and staying at, Ashland University. And the fact that Ashland University is ranked in the Top Tier of college and universities in U.S. News and World Report’s National Universities category for 2017 shows we are doing this very well. From nationally recognized scholars programs and innovative learning labs, to exceptional athletic programs, places of worship and award-winning dining facilities, Ashland University is designed to nurture all aspects of student development. A nationally ranked university with global impact, Ashland University has students calling Ashland "home" decades after graduation. The highly personal Ashland experience instills in students the discipline, confidence and values to not just succeed in the world, but to impact it in the most positive ways possible. 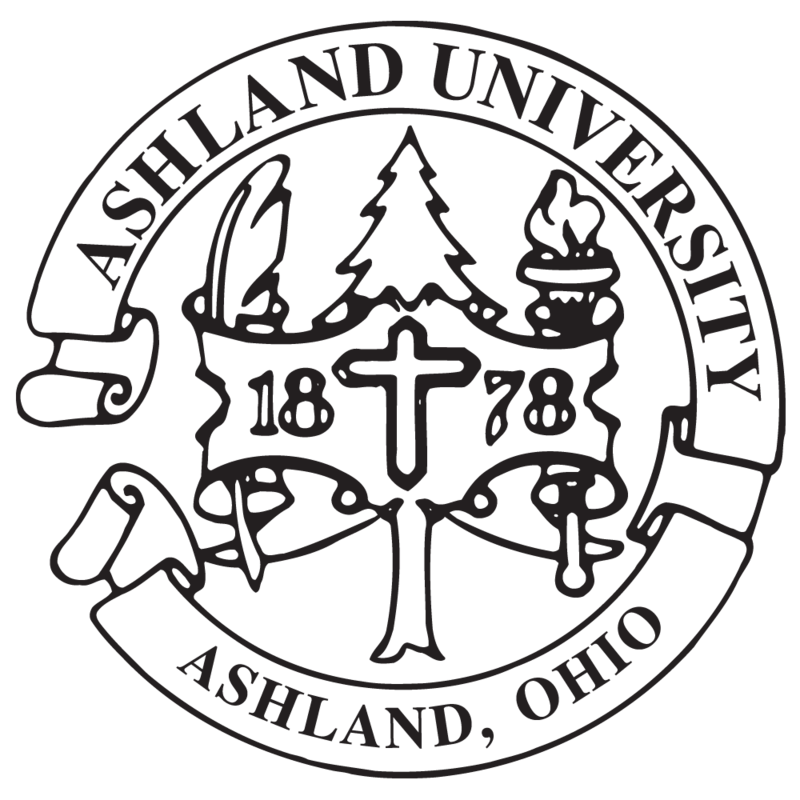 Ashland University truly believes in educating the whole person by providing unparalleled opportunities for students to learn, grow and find their place in the world. Our rankings and graduate successes clearly illustrate that Ashland holds dear its commitment to serving the individual student and that an Ashland education is a proven investment in your future. We pride ourselves on providing students with an educational experience that offers internships and global experiences as well as the individual commitment necessary for them to stay competitive in a fast-paced world. As you peruse our website, you will see several examples of how students become an integral part of this safe and supportive family of scholars and students. It is a place where community service, real world internships and more than 100 social organizations will help you become a leader. You will not become another cog in the wheel, or just a seat in the back of the large lecture hall -- at Ashland University, the accent is on you, the student.